left side of the state during this hot, sticky stretch of the series. helped line up the holes, but one of the frame welds cracked a bit. Oops. KaTooMer maintenance at its best. always pit together, but it sounds cool). Bridgestone would have to work. already discovered a tough way up the steep bank of a small stream. single arrow or evidence of other bikes that had taken the same path. that I ever had a problem getting through any of the tough sections. instant I was attempting to pass. Marty and held my position to the finish. intense. But I will never look at duct tape the same, ever. drop-offs. One section had optional routes of "Easy" and "Hard." exchange for risking life and limb and personal encounters with trees. because passing appeared nearly impossible in the woods. the duct tape, man." Yes, then it will become crystal clear. 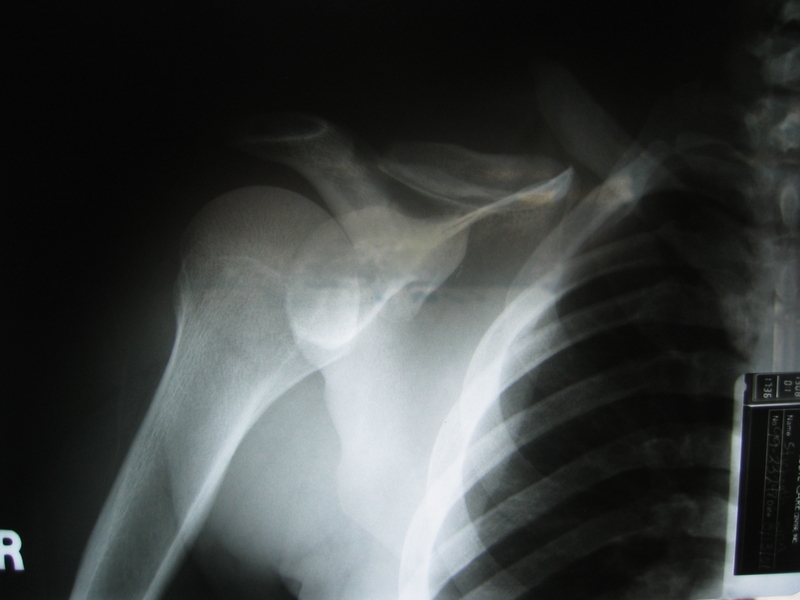 my collarbone or done some other damage to my shoulder. decided to complete the lap and at least get scored for the race. Sedalia will have to wait until next year.